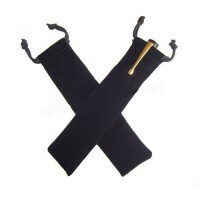 Upgrade box options and velvet carry pouches, to present and protect your luxury pen. 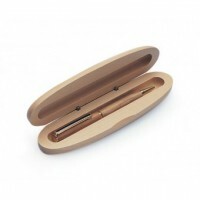 Upgrade the standard pen box to an elegant wooden box. 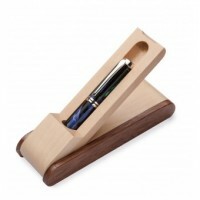 This box is made from maple, and is a s..
Upgrade the standard pen box to this beautiful maple wooden box. 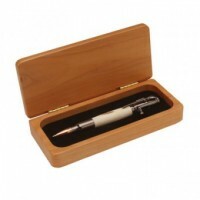 This box is made from maple, ..
Upgrade the standard pen box to an elegant wooden box. 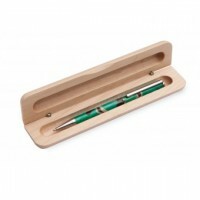 This box is made from maple, and is an ..
Upgrade the standard pen box to an elegant wooden box. 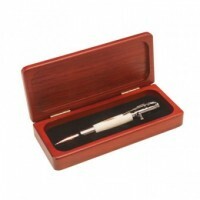 This box is made from maple and rosewoo..
Upgrade the standard pen box to this beautiful redwood wooden box. 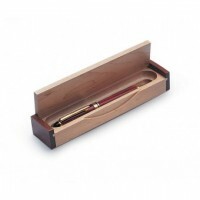 This box is made from redwo..